For those of you that have been participating in Memories Dreams and Reflections…thank you. The response has been huge and I’ve been busy this afternoon checking out all of the amazing messages. I haven’t visited everyone just yet but I will….I promise. I also have not replied back to all of my comments (and I probably won’t), but I did want to thank everyone for your kind words. You all continue to inspire me and I am so thankful for this community. 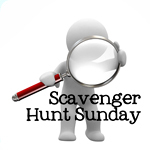 Anyways, for those of you that participate in Scavenger Hunt Sunday, it will be back next week. Whether you’ve been a regular or not, I hope you’ll jump in. 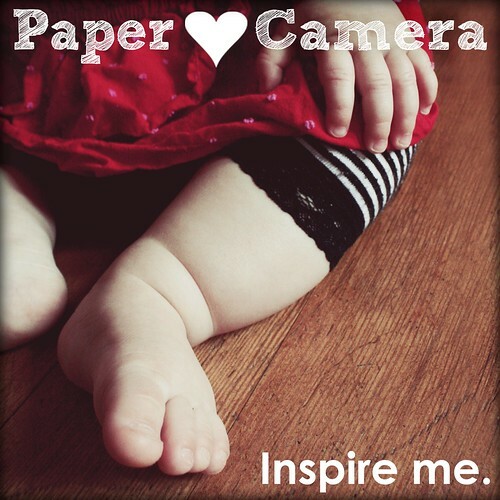 Next week’s items are sponsored by The Paper Mama/Paper Heart Camera and Barb Phillips Photography. If you’d like to contribute items to the list, just leave me a comment or send me an email with your suggestions. Each week, I will select one reader’s prompt list, add those items to what is currently on tap (I’m trying to link up with the Paper Mama and/or Paper Heart Camera) and give the selected reader a shout out on my blog during Scavenger Hunt Sunday.